Make the world move forward by code and design. 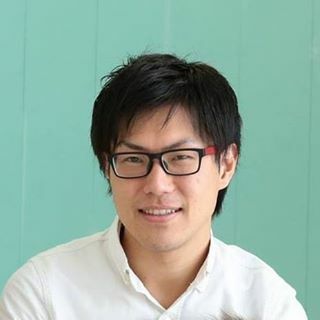 Hello, my name is Masamichi Ueta and I am a softwerea engineer. I specialize in computer science, especially virtual reality and human interface. I currently research the way of rapid prototyping development and the design thinking method for service design. I am an enthusiast of app development and design, and love being creative.